While we're working on Kickstarter, not-Kickstarters, BKC-IV and more, we've still found a bit of time to tick off some of our Top 10 Requests! This month we've had the designer working on a few revamps and requests so we'll have these moulded and ready to release soon. First up we've got a couple of Marlburian revamps. The current command, artillery crew and cuirassiers are older sculpts than the rest of the range so they've needed a bit of upgrading for a while now. 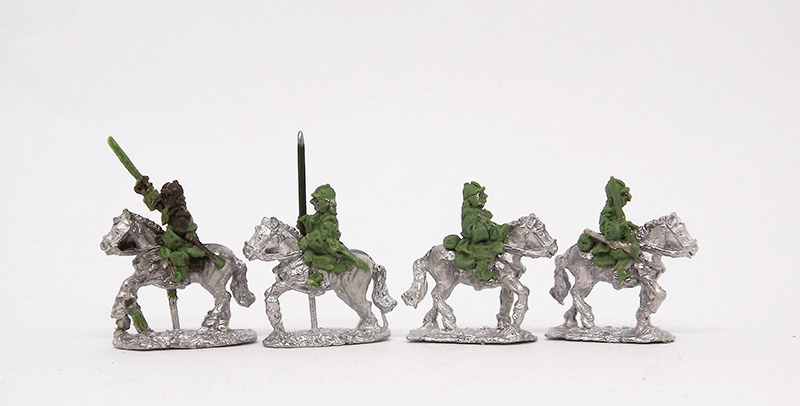 These new ones are much better sculpts and will match in with the other infantry/cavalry a lot better. Next up we've got number 9 on the Top 10 requested items, with a new Vietnam radio op figure, along with a forward observer and medic to go with him! And finally, number 5 on the Top 10 requested items is Pirates! These are a bit of an experiment to see how much demand there is, as we know that a lot of people have asked about these over the years. We've tried to do them so that they'll fit into any slave revolt / mutiny scenarios as well, to give them a bit of broader appeal. We'll get these into some moulds and should have them ready for release in the New Year.